In March 2010, David made an application for compensation for the 13 years he spent in prison after being wrongfully convicted in 1995. 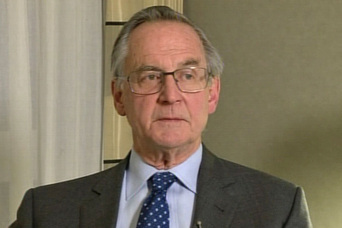 The Justice Minister at the time, Simon Power, appointed Ian Binnie, a highly regarded retired Supreme Court judge from Canada to assess David’s claim. He specifically chose an overseas judge to bring an independent perspective to what had become a very contentious case in New Zealand. More about Judge Ian Binnie’s background here, including his interview with David and key points in his report.